Acupuncture has been practiced for thousands of years and is especially effective in treating problems to do with immune system function, gastrointestinal function, and internal organ function. It is also useful for giving pain relief. 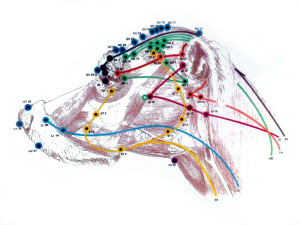 Small companion animals such as cats and dogs as well as exotic animals are all candidates for acupuncture treatment.